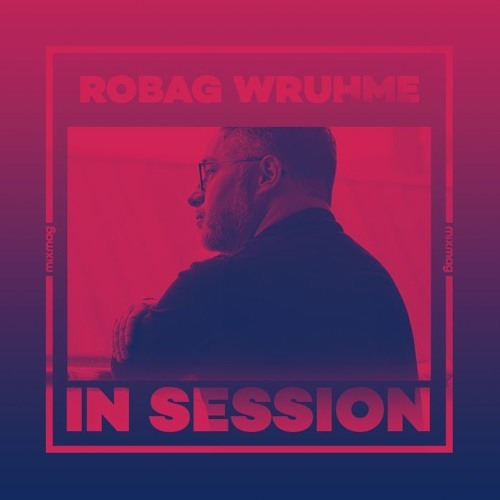 Fresh off the heels of his highly anticipated double EP ‘Wuzzelbud FF’ - a “stylistic follow-up” to his 2004 debut album ‘Wuzzelbud KK’ - Robag Wruhme has thrown together a wonderfully elaborate mix for the next installment of our In Session series. Speaking on the mix he's delivered, Wruhme explains: "To me, it's really boring to simply mix one track into the next one because you can't to convey the energy of a specific situation from a club into the living room. Therefore, I put the ladder really high when I do mixes. Ever since the first one back in 2005 for the festival 'Sonne, Mond & Sterne,' I used additional sample fragments and layers. In addition, I only use some parts of a track and not the entire thing. The result is a symbiosis of sounds and moments." robag! love this intro. Abstract sounds! Some much Grooovvvee is this mix. läuft bei mir , Yeah Yeah Yeah! This is a stonkingly good mix! This is of the HIGHEST quality.